The larynx (also known as the voice box) is an organ located in the neck of amphibians, mammals and reptiles. The larynx is involved in breathing, sound production and protecting the trachea against food aspiration. The larynx houses vocal folds. 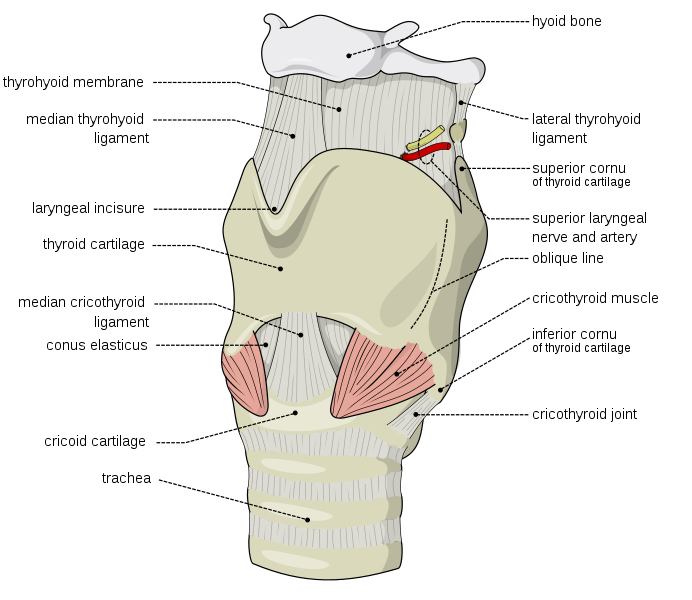 Diagram of larynx courtesy of Olek Remesz. 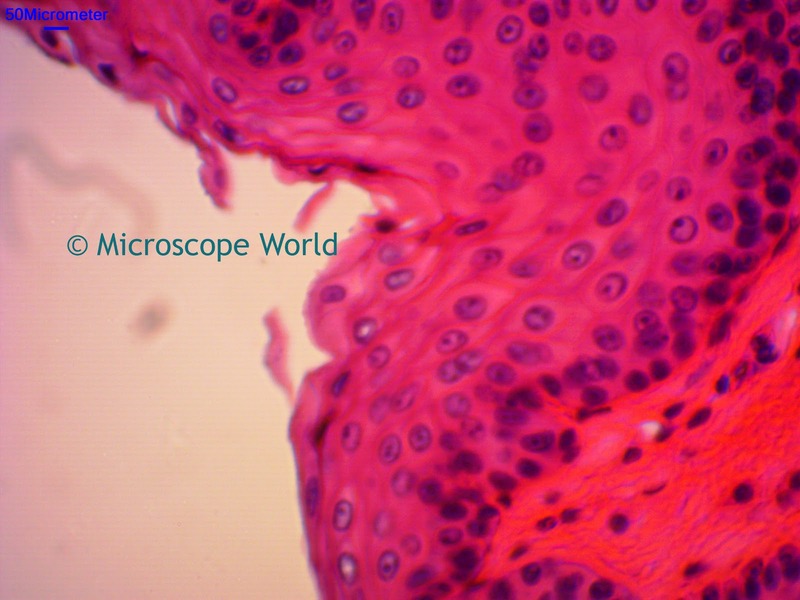 Larynx captured at 100x magnification under a biological microscope. 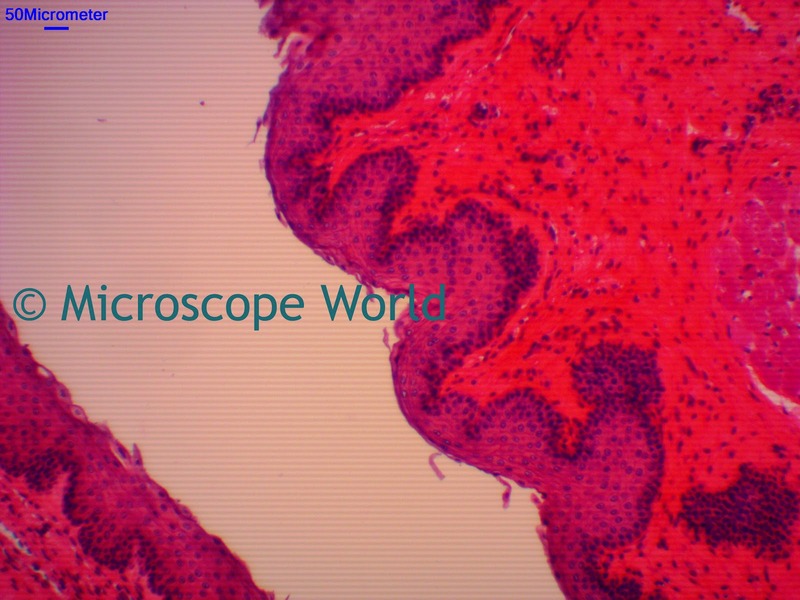 Larynx captured at 400x magnification using a CCD microscope digital camera.